…which by the way is the name of a great Al Stewart album http://www.amazon.com/Past-Present-Future-Al-Stewart/dp/B0000032V0 , but has little to do with this post other than he’s a favorite of mine. THE PAST: Plague Wars is done, finished, ended I think, with the release of Comes The Destroyer (see the immediately preceding post). I suppose it’s possible I may write another one, some kind of spinoff like John Ringo did with his never-ending Aldenata series, but seven books is a pretty good run. 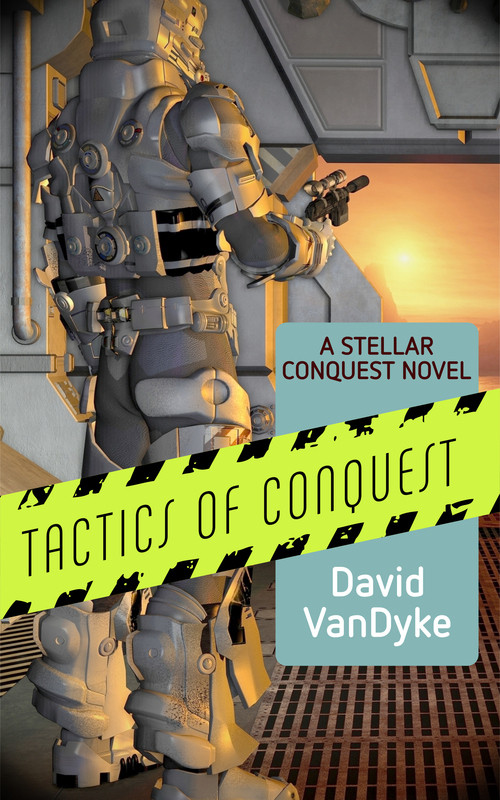 And, for those of you in the know, the Stellar Conquest series, of which I have two books published and a third in the works, is a direct continuation of Plague Wars, using the same universe, so in that sense it’s not over. Then, I am working on co-authoring a New Adult supernatural book with my brother Drew, tentatively titled Switchback: A Supernatural Siblings Novel. It’s a cool story and he has a great voice, and it will be aimed squarely at that market, with a strong female protagonist and a werewolf and ghost theme. It will be quite different from anything I have done before, and I hope it will be the start of an entertaining series. 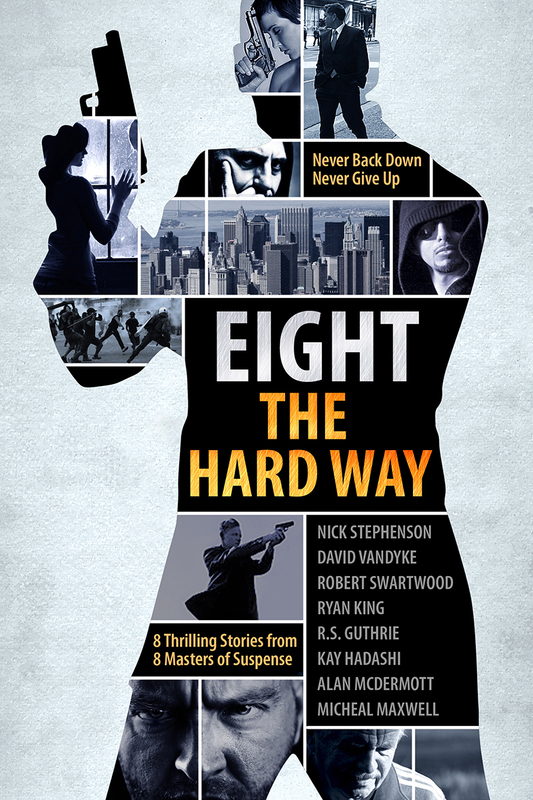 Lastly, relating to the above, the first California Corwin mystery-thriller story is a novelette (about 15K words) titled Loose Ends, and will be published in December within a forthcoming anthology of thriller stories titled Eight the Hard Way, that Nick Stephenson of Leopold Blake fame is coordinating and publishing. Here’s the cover. Great job with it, Nick! Most of these I hope to get out by New Year’s, which will be a heck of a lot of work but I’m hoping the holidays give me extra time and impetus. A lot of balls in the air–but it sounds great. your books are getting better and better. Loved the last two books of stellar conquest series. When are you releasing the next one, Tactics of conquest ? Thanks for the kind words, Fred. Theres a small chance of it coming out by year’s end, but probably January.